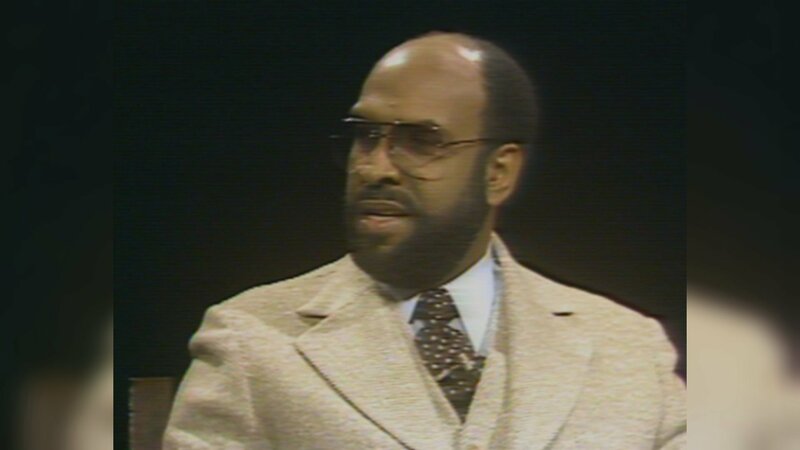 Chicago’s journalism community is mourning the loss of longtime news anchor Warner Saunders. Saunders was a towering figure, not only because of his height, but also because of his longevity in the television news industry in the Windy City. Saunders was a former public school teacher and Boys Club executive director, before turning to television. After many years at WBBM-TV, he joined WMAQ/NBC-5 as a sports anchor before moving over to news. He stayed at NBC-5 for 29 years. Over time, he earned 20 Emmy Awards for news, sports, documentaries, children’s programs, talk shows and town meetings. “He didn’t just report on things that hinged on race, he was versatile, he really was a social worker and a teacher at heart,” Marin said. He retired from the 5 p.m., 6 p.m. and 10 p.m. newscast at Channel 5 in 2009. His wife reports that he collapsed Tuesday night at home in Chicago, and was later pronounced dead at Illinois Masonic Hospital. Saunders was 83 years old. “He couldn’t go any place where people did not know him in this city,” said Marin. “Because he was an original in the sense of, a person of color a time when there weren’t any. As he traveled down his career, he was one of those instantly known, instantly recognizable people that viewers felt an immediate attachment to.